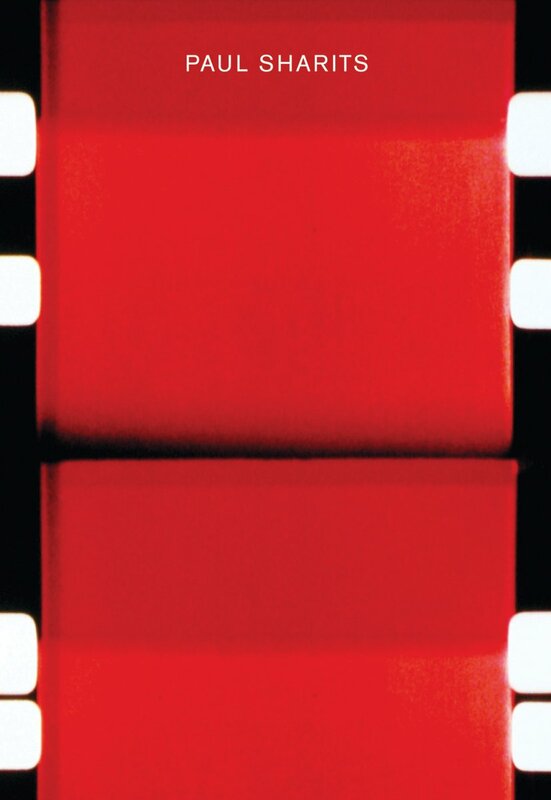 With a large-format image section and a detailed text section with essays by theorists, artists and companions, this catalog covers everything from Paul Sharits' early structural films through his unique film spaces, graphic works, up to little-known scenic late work. On the basis of many previously unseen works and new research, this catalog approaches an overall impression of this through abstraction and corporeality artistic creation. The American filmmaker is discovered beyond its positioning in the experimental film scene of the sixties and seventies, and as a major artist of the twentieth century. The catalog is complemented with an illustrated catalogue raisonné of works 1965-1992. Texts by Branden W. Joseph, Paul Chan, Tony Conrad, Bruce Jenkins, Helen Marten, Jonas Mekas, Melissa Ragona & Paul Sharits, as well as a discussion with Birgit Hein.